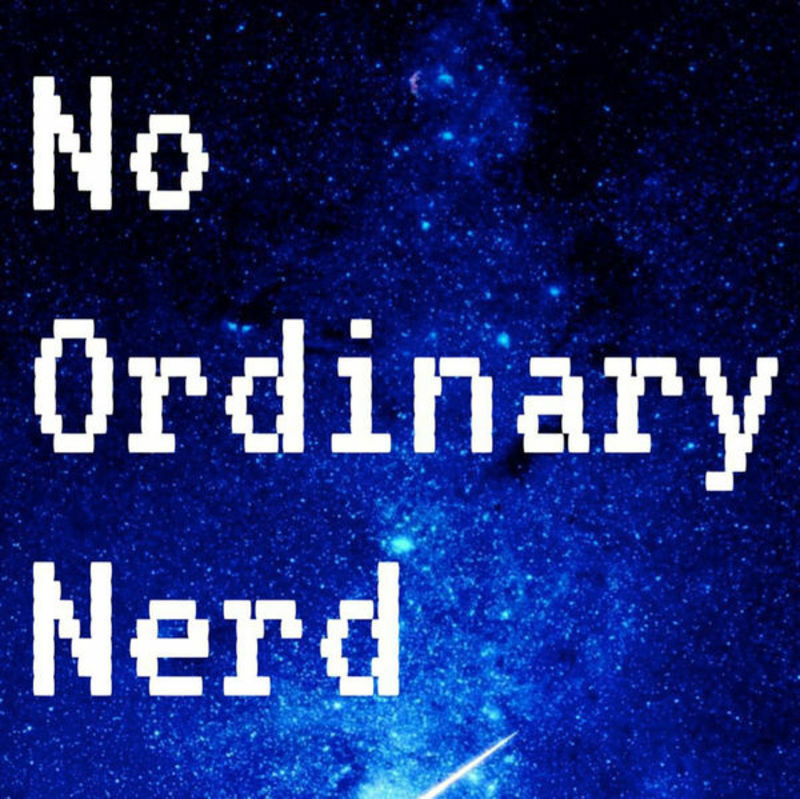 No Ordinary Nerd is a show about branching out in geek culture and trying new things. Our hosts challenge each other each week to try different things in TV, Film, Anime and Video Games and discuss the content. Try alongside them and you too can become a No Ordinary Nerd! 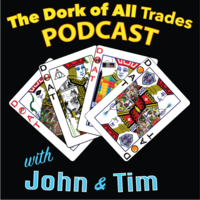 The Nerds discuss their thoughts and react to everything that happened in this episode! We also predict who will end up on the Iron Throne at the very end...and who the first person to die will be. This week the Nerds reviewed Shazam! Did it strike lightning? Or did it fall flat? We also talk breaking up weddings, Panda Express, and Dan's diet. This week we discuss a topic submitted by a listener! Francis and Dan discuss our Top 5 movies that didn't match the hype! Either it was overrated, underrated, or we just didn't understand why no one watched it. 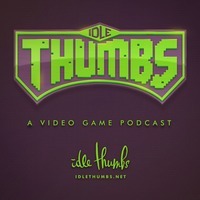 We also discuss Avengers: Endgame, Netflix's The Witcher series, and flying with no clothes on. This week the Nerds reviewed Captain Marvel! And...let's just say the Nerds agreed to disagree. We also talked about leaving babies in airports, weird stuff left in Uber cars, and cats in suitcases. Listen to all the arguing, the madness, and the Nerdy-ness...it's Flerken-fantastic! This week the Nerds get up close and personal about the stuff they love that everyone else hates...and admit the annoying things they do. We also discuss Rotten Tomatoes being stupid, the new Britney Spears Broadway Musical, and how Taco Bell can save lives. 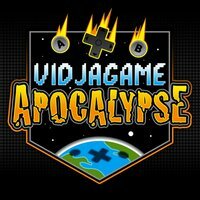 If you want to play along with the Nerds, read these articles before you listen to the episode!! And finally, Francis and Dan talk about Red Dead Redemption 2! Extra Special Bonus Episode: Our interviews with Taissa Farmiga and Alexandra Shipp! Two awesome interviews live from the Red Carpet at the Napa Valley Film Festival! Taissa Farmiga(The Nun, American Horror Story, The Long Dumb Road) opens up about horror films and what she does to escape anxiety. And Alexandra Shipp(Dark Phoenix, X-Men: Apocalypse, Deadpool 2, A Dog's Way Home) talks with us about her love of comic books and what she does to fight anxiety and depression! Did "The Stick" think everything was awesome in Lego Movie 2? And what did Dan think of the surprisingly violent Alita: Battle Angel? Love is in the air...well, not really. This week, the Nerds discuss the "not so romantic" history of Valentine's Day, Nerdy date ideas, and our love letters to stuff we love. The Nerds discuss Netflix original film Polar! We also discuss Jason Mamoa and Danielle rants on a show she hated.